Why so many trader failed after attend seminar and classes? Because the learning curve of forex is long and it is not easy to handle Forex volatile market. 2. Truely Control your Finacial Goal and Profit Target. (U in charge of your portfolio return rather than “Fund Manager” who is salary base). You can out-perform some Fund Manager year by year. Hi, I would like to learn more about forex. Please advise training cost and schedule. For Schedule, kindly refer to link below and I will inform the cost to you directly. When is your next course and where? 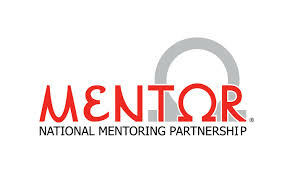 Could you please give me more info on Basic 1 year Mentorship Program – how much and how the classes are conducted.